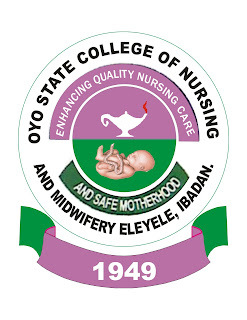 Oyo State College of Nursing and Midwifery, Eleyele Ibadan Three  Months Weeding Results And Resumption Date for 2019/2020 Academic Session. 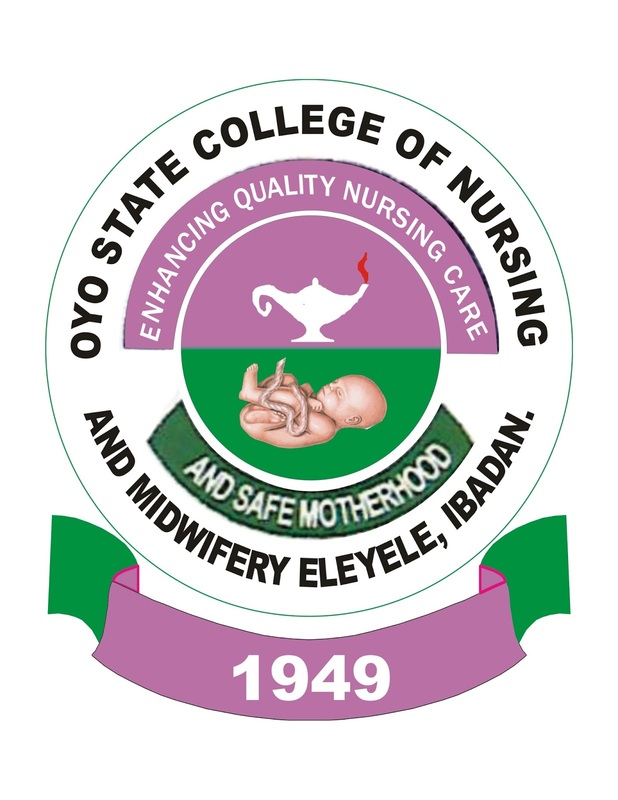 This is to inform all candidates whose examination number appeared below that they are successful in the three (3) months weeding examinations held between Tuesday, 22nd and Thursday, 24th January, 2019. These students are to resume immediately for academic activities on Monday, 18th February, 2019.